This week in CEP810, we were asked to brainstorm who and where we go to for professional information. 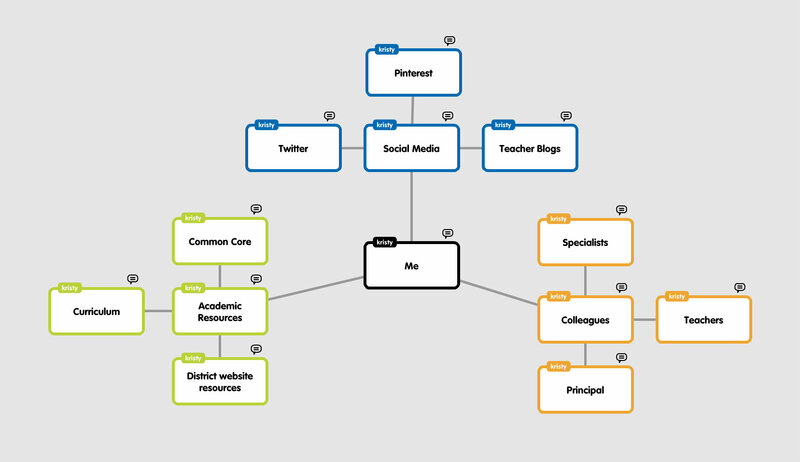 We used Popplet to create a mindmap representing our PLN. I created a map that represents how I use academic resources, my colleagues, and social media as my professional resources. I hope through this course that my map continues to grow to include more resources!